Coach New York Floral Eau De Parfum Spray For Women 3.0 Oz / 90 ml Brand New Item ! 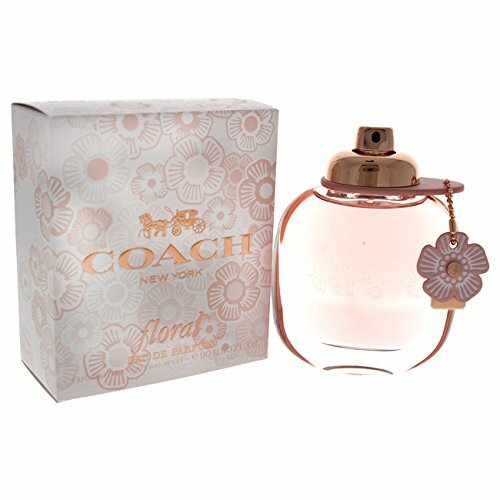 Coach New York Floral Eau De Parfum Spray For Women 3.0 Oz / 90 ml Brand New Item IN BOX SEALED. NEVER BEEN USED. 100% ORIGINAL. FAST FREE SAME DAY SHIPPING!